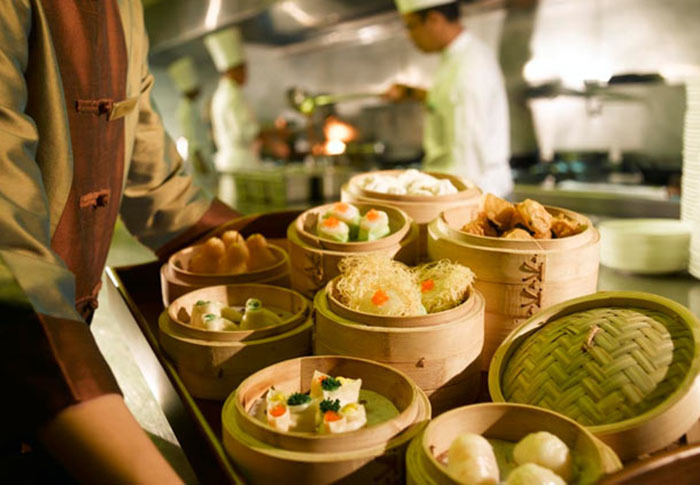 Fans of Chinese food surely have had that moments of dim sum cravings; Originated from casual stalls in Canton or Guangzhou, China, Dim Sum is small bite-sized portions of food traditionally served in small steamer baskets or on small plates. 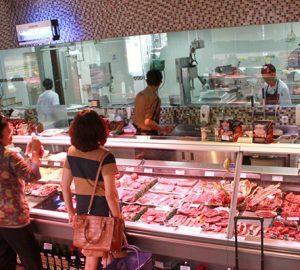 Now, nearly most good Chinese restaurants would also take good care in their dim sum selection as well. 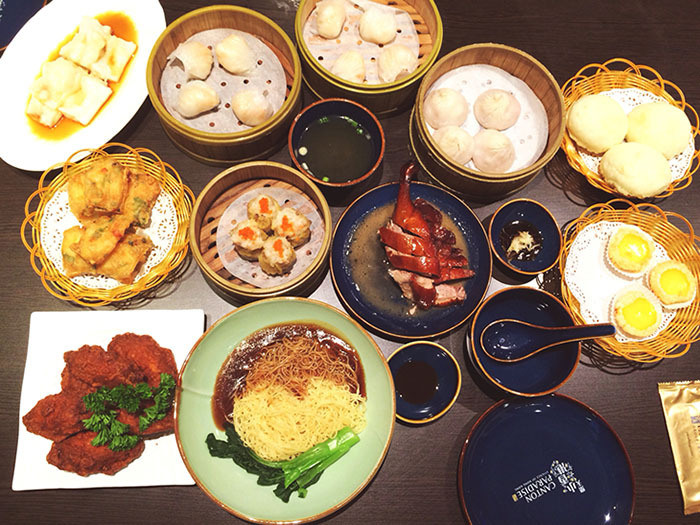 Traditionally, fully cooked and ready-to-serve dim sum dishes are carted around the restaurant for customers to choose their orders while seated at their tables. 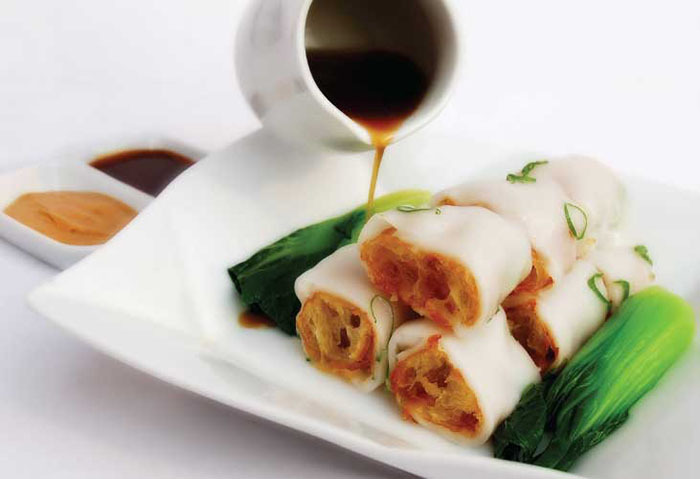 A Chinese restaurant offering popular Chinese dishes (their Peking Duck is a must try) and a selection of dim sum. The ambiance is pleasant and the service is good. Because of its location, popular for lunch meetings and family dinners. 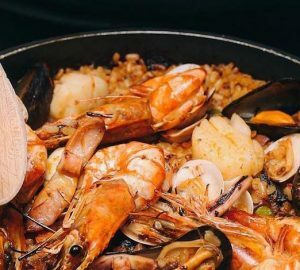 Treat yourself to delicious and authentic cuisine at Pearl Chinese Restaurant. Exquisite, authentic dishes are prepared using traditional Cantonese methods by Pearl’s master chefs, served in a contemporary setting with scenic Jakarta city views. 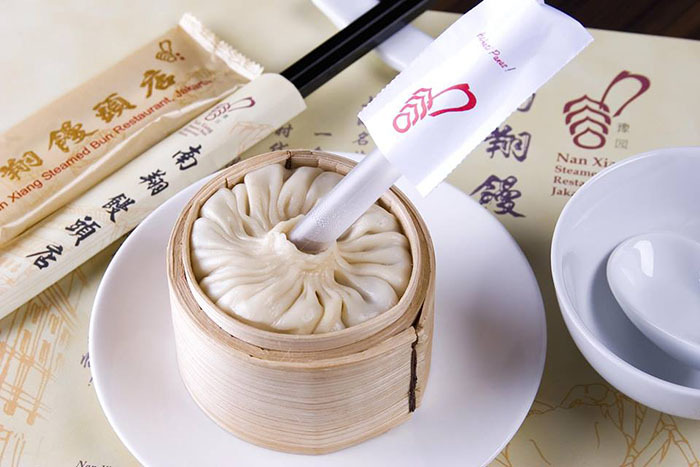 Before it’s served in nearly all Chinese restaurants in Jakarta, Nan Xiang was the one that introduces its signature Xia Long Bao; small dumplings with clear and flavorful broth enclosing its succulent filling.